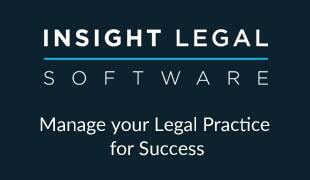 Yorkshire law firm Wrigleys Solicitors is implementing SOS Connect from Solicitors Own Software (SOS) for its Court of Protection work. The firm, which has over 175 people based in offices in Leeds and Sheffield, has adopted the SOS case management system for its 40-strong Trust and Court of Protection team. IT manager Robert Porter says the move could lead to the implementation of SOS Connect more widely across the firm, which has an emphasis on private client work but with specialisms in other areas such as charities, education and pensions. David McNamara, managing director at SOS, said: “Wrigleys Solicitors has a clear vision of its future growth plans and how IT can help facilitate them. The adoption of SOS Connect for its Court of Protection work is a significant milestone in this process.